When I was little, my mother was making me Macaroni and Cheese – something I continue to love to this day – and I was horrified when she poured it down the sink right in front of me. Of course, that isn’t what she had actually done. In reality, she had poured it into a strainer I couldn’t see from my position near the kitchen’s island. But I still screamed. I started crying uncontrollably. I was starving (at least, I was starving in my kid mind), and she had just made food for me only to throw it away. As my five-year-old self began crying out my explanation (because she had asked when I was so upset), she began laughing uncontrollably. Now – in my tiny dramatic brain – she was laughing in my face. Of course, she hadn’t thrown out my food, but I think my panic surprised her so much she had no other way to react. Because she couldn’t stop laughing, she actually had to pick up the strainer to show me that my food was fine. After that, we were both laughing. It might seem strange – and perhaps, it is – but this memory is one of my fondest memories I have of my late mother. Probably because she later taught me how to cook Macaroni and Cheese before she died, but I mainly love this memory because we were doing something together. I only had eleven years with my mom, many of which I don’t remember, and she was often too ill to do much, so my memories with her are fleeting – probably unmemorable to the kid who gets a lifetime with a mom – but then again, maybe not. I guess I’ll never know, but I do think about aspects of my life like this a lot, and I’m very grateful for even the tiniest moments because even the tiniest moments last a lifetime. Her lessons have stayed with me, after all. Let’s take this memory for example. When she started cooking, I was really excited, and then, when she “poured it down the sink”, I was crushed, but then, I realized it was not what it seemed, and everything was fine. In fact, I was one step closer to eating, and I got to laugh so hard it stuck with me for life. On my bad days, I try to remember Macaroni and Cheese. Aside from the pasta being possibly the best comfort food in the world – no exaggeration – I think there is a lot to learn from the lesson of the strainer. When everything appears to be going down the sink, so to speak, maybe it’s only being strained of all the bad stuff so you can move on to the best part – eating. And I do love eating. We’re only getting closer to enjoying it, but that doesn’t mean we can’t laugh along the way. P.S. I am taking on more clients who need book reviews, interviews, and editing! I provide the first chapter’s edit for free. If you’re interested, please email me at shannonathompson@aol.com. 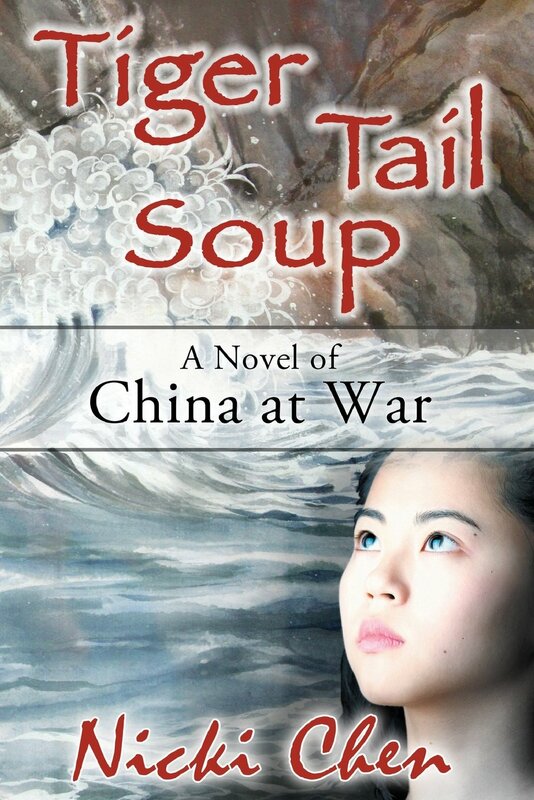 In the meantime, check out Tiger Tail Soup by Nicki Chen. This historical novel was inspired by true tales about the Japanese occupation, and I recommend it to readers who enjoy historical fiction, literary fiction, and women’s fiction like The Joy Luck Club by Amy Tan. I’m glad you enjoyed it. :] She was pretty great! 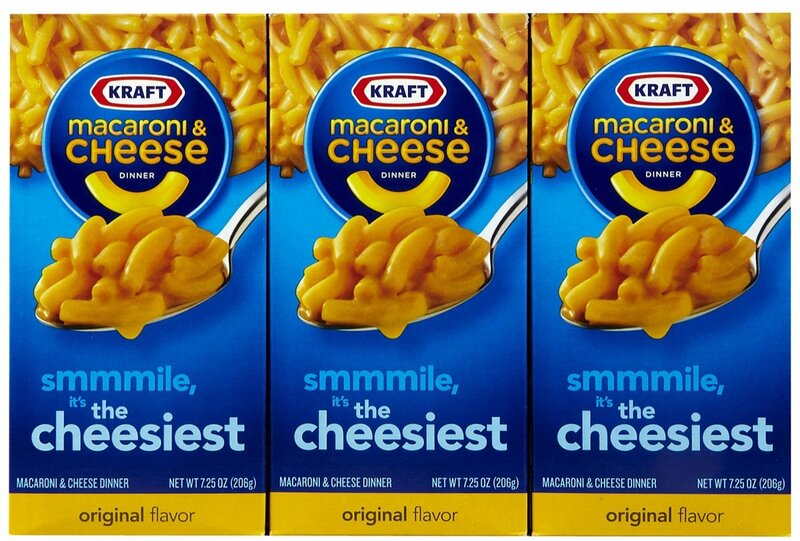 Love the macaroni and cheese story. Beautiful. I’m happy you enjoyed it. :] Thank you for reading and commenting. A very curious analogy. Kind of like life doing a negativity purge or reset. That does sound like a heart-warming memory too. I think a lot of people can say that. As a species, we tend to congregate around food. Maybe it’s more powerful than we give it credit for. A wonderful memory. And yes, I am always trying to filter out the once-necessary-but-now-extraneous (in your case, the hot water). But it can be scary because I can’t always see what’s happening, as you couldn’t see. Will I need that boiling hot water later? Am I mistakenly pouring out the noodles (baby) with the cooking (bath) water? Changing perspectives helps, as when your mother lifted you to look into the sink. Laughing always helps. Being loved helps. I try to remind myself that it’s okay; there are more noodles when I make a mistake; there’s more water where that came from. Keep boiling, keep stirring, keep straining, keep cooking and eating. Mmm, pasta. Great additions! So very true. I agree with you. It can be difficult when you can’t see and/or aren’t sure if you’re cooking it right, but you can always try again. 😀 Definitely having pasta soon. Thanks for commenting!